Corporate Social Responsibility (CSR) is a hot topic among organizations of all sizes. In 2018, there have been numerous high-profile examples of major brands and governments taking a stand on important social and environmental issues in a very public fashion. From Nike casting Colin Kaepernick as the face of a new campaign, to the #MeToo movement prompting high profile executive departures at CBS to the state of California declaring that all energy to be used in the state will be from renewable resources by 2045, CSR is no longer an afterthought or a ‘nice to have’, it is driving change at the world’s largest brands and economies. While there is no one agreed upon definition of what corporate social responsibility refers to, a common reference point is the “triple bottom line” of people, planet and profits. 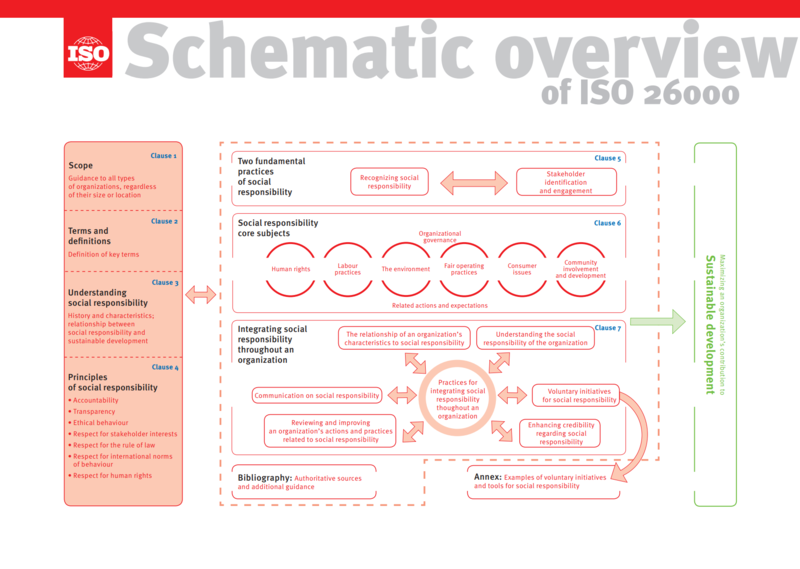 Since the triple bottom line (TBL) concept was first put forward in 1994, there have been numerous refinements, including the establishment of ISO 26000 which details a standard that provides a guideline to social responsibility for companies of any size. Despite the varying definitions, what many CSR interpretations have in common is the notion of being consistent with ethical principles such as integrity, and respect for others. Ultimately, and importantly for HR professionals, the success of any CSR program rests on putting people first. Why Implement a Corporate Social Responsibility Program? Whatever the motivation for initiating or considering a CSR program, the evidence is overwhelming clear as to the benefits for doing so. For example, data shows that employers can benefit from increased motivation and productivity of their employees who experience a deeper sense of connection and alignment of their work with their personal values. In fact, having a strong CSR program can help attract and retain talented and engaged staff who align with core values reflected in the initiative. This is particularly important in a tight labour market. On average, the cost of hiring (or replacing employees that leave) can range from six to 18 months’ salary depending on the type of employee. Even on just a monetary basis, the importance of understanding how CSR programs can positively impact culture and hiring outcomes cannot be understated. 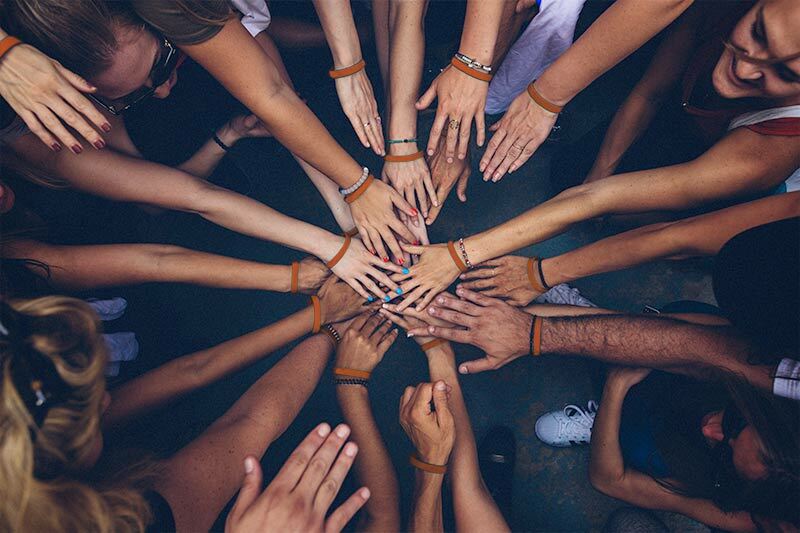 A study by Horizon Media’s Finger on the Pulse, sourced by the Huffington Post, reported that 81% of Millennials expect companies to make a public commitment to good corporate citizenship. The workforce of tomorrow is keenly aware of and personally invested in the causes their employers actively stand and stand up for. The CSR-related benefits for increasing a customer base are also clear. While governments and multinational corporations are clearly putting CSR programs at the forefront, the global impact of these initiatives begins locally. For our part, TPD’s CSR journey has led us to partner with a Vancouver-based non-profit foundation called WorkWithUs (WWU), whose focus is on providing sustainable employment and purposeful activity for Canada’s marginalized populations. 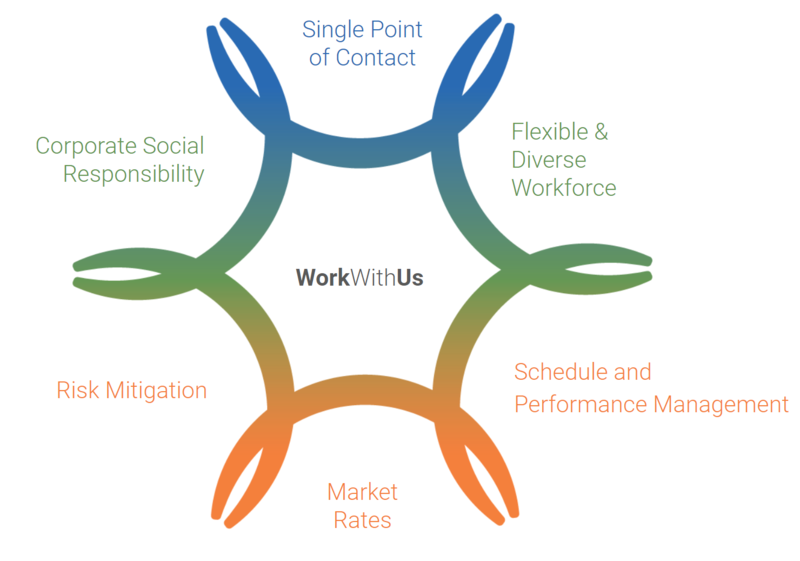 By working collaboratively with service providers and business partners WorkWithUs helps to connect capable individuals from marginalized populations, including individuals recovering from addictions, persons with disabilities and new immigrants, with gainful employment opportunities. TPD first began working with WWU when TPD had a gap in coverage for a small portion of the day which needed to be filled. Fortunately, WWU was able to match our need for coverage with one of their candidates who was looking for a small return to the workforce. The exchange has been rewarding on all sides. For the individual, there was an opportunity to overcome a barrier to employment and gain valuable work that fit their needs and enabled them to grow their confidence and skills. For TPD, it resolved a unique workforce requirement that helped provide a consistent level of service and created a great partner organization to work with. And, for WWU, working with TPD enabled them to demonstrate to its stakeholders the value and impact that can be created by companies choosing to embrace inclusive hiring practices. What CSR means to an organization has evolved considerably within the past few years. Now, more than ever, the spotlight is on social justice issues, the environment and the role that corporations and governments can play in addressing the broader needs of communities across the globe. As product or service providers and as employers, companies can no longer afford to be seen as not standing for something positive, however modest that may be. Fortunately, by putting people first, organizations can more easily and authentically structure CSR initiatives that fit their particular business model. From an HR perspective, it’s also never been more important to recognize that social, environmental and governance issues are going to have an even greater influence on who chooses to come to a company and who chooses to stay.